Home - Get An Interesting Bathroom Window! 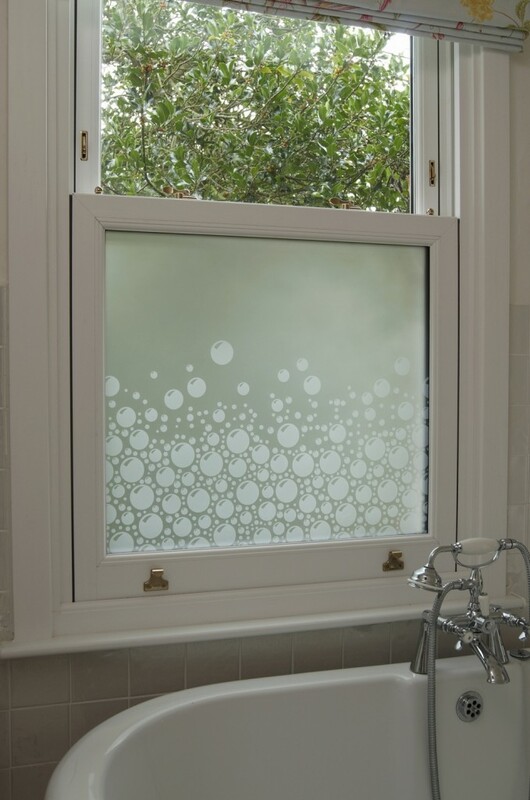 Get An Interesting Bathroom Window! Here at Anglian Home Improvements we are always looking for ways to raise the standard of your home, as well as making it look more unique and attractive. What better way than with Anglian’s decorative glass? Bathroom windows are normally pretty standard, dull, obscure glass so why not liven it up a bit with Anglian’s Fusion glass and designs? We offer unique designs that can be as individual as you, and it can add life to your home. It could even help the kids at bath time if you had our bubble design, or even a rubber duck design? It is little ideas like this that can make your home feel like it is in sync with you. It can match your personality, your favourite plant, your style and obviously look gorgeous in your home. But will you be sacrificing energy efficiency? No you won’t, it is made with the same high quality glass, top notch UPVC and sealed to promise you the most efficient of homes. So, if you are looking to spruce up your bath time, why not send your designs in and see if we can make your bathroom look glamorous?